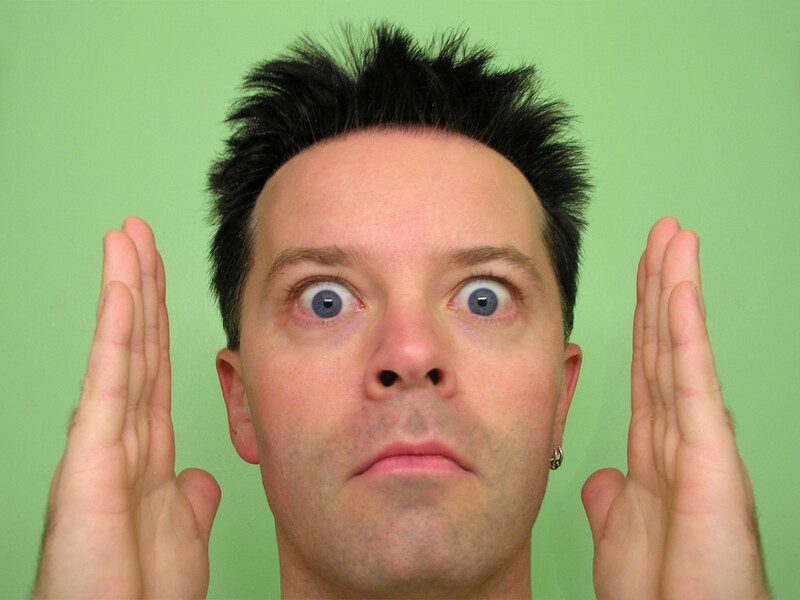 All internet marketers that use Google AdSense keep an eye on earnings. This means logging into AdSense account few times per day. And it is not just earnings that are so important, other data is also essential to maximize revenue. This includes monitoring custom channels to determine placements with highest CTR, tracking individual domains to spot possible problems and monitoring how crucial parameters change over time. While the new AdSense interface provides many fancy features it still takes some time to log in and to check various reports. Wouldn’t it be good if there was some program that would automatically download all the data and generate easy to read reports and charts? 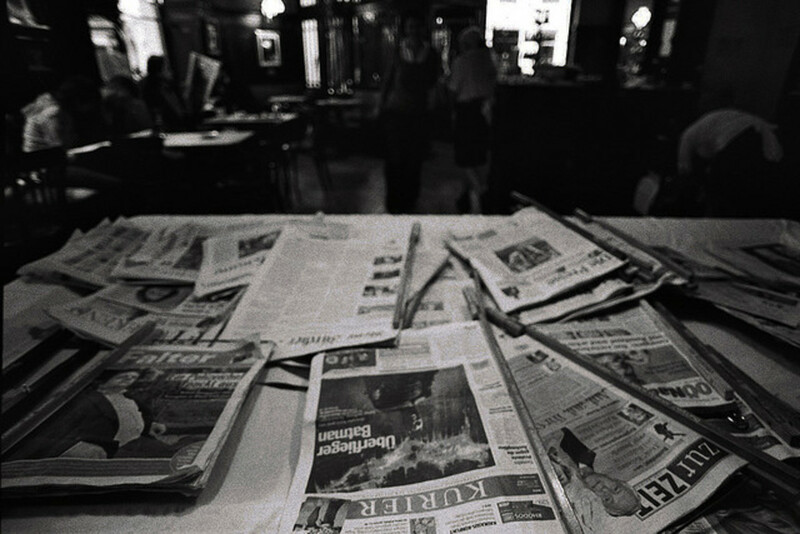 Of course, there are many AdSense monitors. Such monitor is a handy tool for all AdSense freaks that need to be up to date with current earnings and other important data. Some are offered for free while for others you have to pay something. 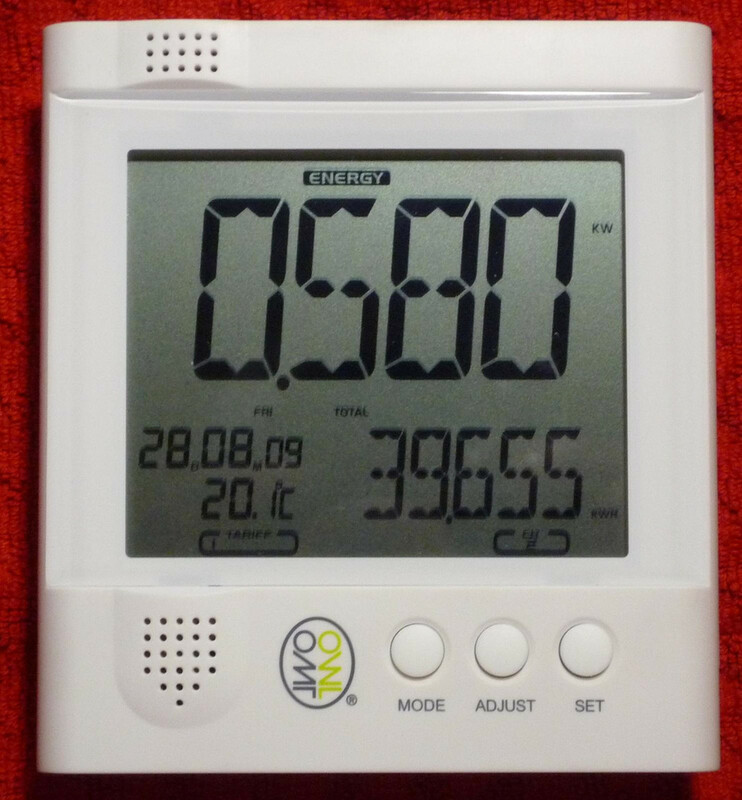 AdSense monitors come in various formats. Some monitors are simple desktop applications that must be installed as other software. Usually they create an icon in the taskbar and provide different reports. Other type of monitors are implemented as browser plugins. They don’t generate complex reports but provide only a brief summary of past earnings. The third type of AdSense monitor is web application that comes in a form of script that needs to be placed on some web server. One such application is Tiny Monitor. Tiny Monitor is a PHP script that implements two monitors as plugins: AdSense monitor and Amazon Associates monitor. Both monitors look very similar and provide all relevant data on a single web page. AdSense monitor creates table reports for today, yesterday, last 7 days, last month and this month. Each report shows data for AdSense products: content, search, domains and feeds. To reduce data displayed, products with zero earnings are automatically hidden. In addition to table reports with essential data like number of clicks, CTR, CPC and earnings, there are also charts that show how these parameters change over time. Tiny monitor also generates RSS feeds for Amazon and AdSense monitor. This way you can easily monitor earnings in any feed reader. TinyMonitor display all the monitored data on a single web page. This has many advantages as you don't need to navigate from one page to another just to get basic data. 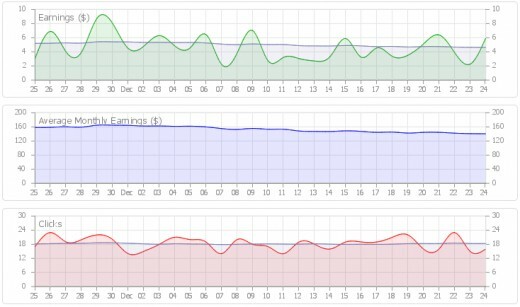 TinyMonitor has also one nice feature to highlight channel rows with colors according to earnings. The fact that TinyMonitor is a PHP script is also advantage. This means that you need a web server to use it. 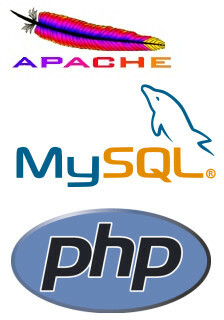 You can use any home web server like AMP (Apache-MySQL-PHP) package or a directory on a commercial hosting. Since you are internet marketer you probably have more than one hosting solution. A direct consequence of this is that you can use TinyMonitor on any platform – you only need web browser. 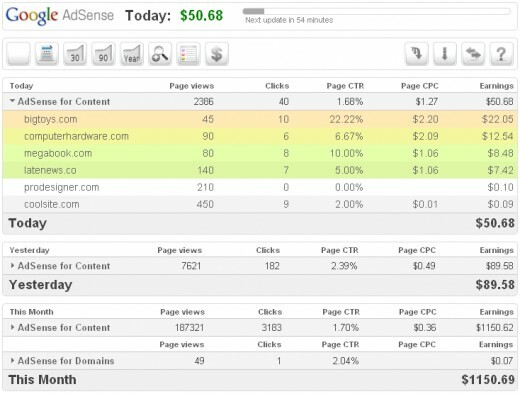 AdSense monitor is an elegant solution that automatically downloads data and generates all reports. This means that you no longer need to periodically manually log in to the AdSense account just to check last stats. Since you have Tiny Monitor page open in your browser you can easily at any time take a look at current figures. In addition to cool, compact reports that Tiny AdSense monitor generates, there is also a possibility to display some crucial data on the page title and even in the favicon. This means that even when you work with other applications you still have some essential data displayed on the browser’s button in the taskbar. 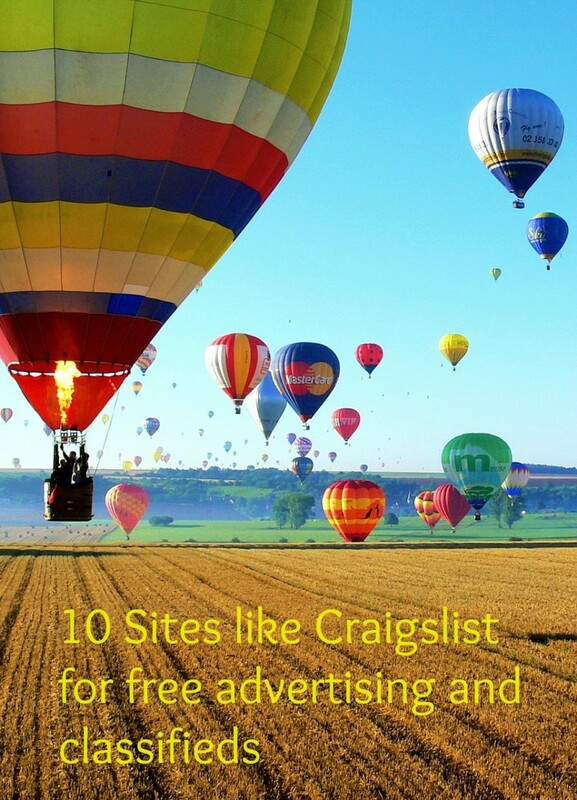 TinyMonitor with AdSense and Amazon plugins is more than just a monitor. 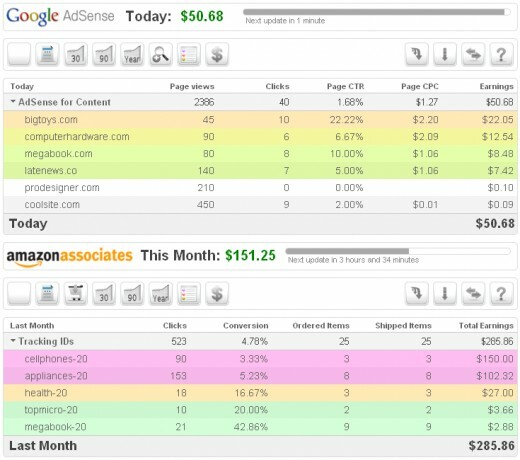 It is a complete monitoring solution for internet marketers that use Google AdSense, Amazon Associates program or both. TinyMonitor is not free, but since you are earning money with AdSense and Amazon you shouldn’t have problems spending some small amount for a professional monitoring solution.